Late Model Restoration is your #1 source for 2015-2019 Mustang front control arms! 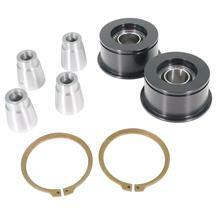 Improve handling, or restore suspension components, LMR has you covered! 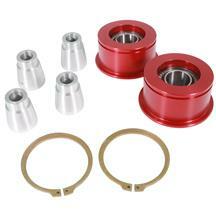 Your front control arms are vital to steering your S550 in the right direction. Whether you want to upgrade your complete control arms, or just replace the rubber bushings, we have great brands to service your needs! 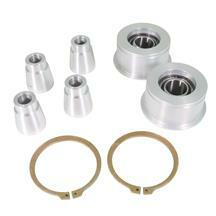 J&M spherical control arm bushings eliminate bushing deflection to improve handling. 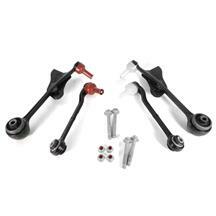 Ford Performance control arms replace your base model arms to strengthen the front suspension. No matter what your reason, we have the control arms you need for your S550!